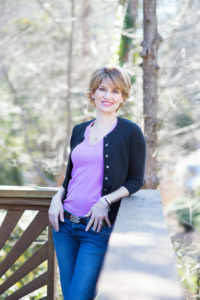 My nutrition philosophy is simple – to make the healthy bite the tasty bite This is particularly important if you or a family member is managing ongoing digestive issues, food allergies, or intolerance. Food and nutrition are exceedingly important for good health, but they are only one important part. Managing stress, healthy relationships, faith, and physical activity are also essential to living a vibrant, healthy life. 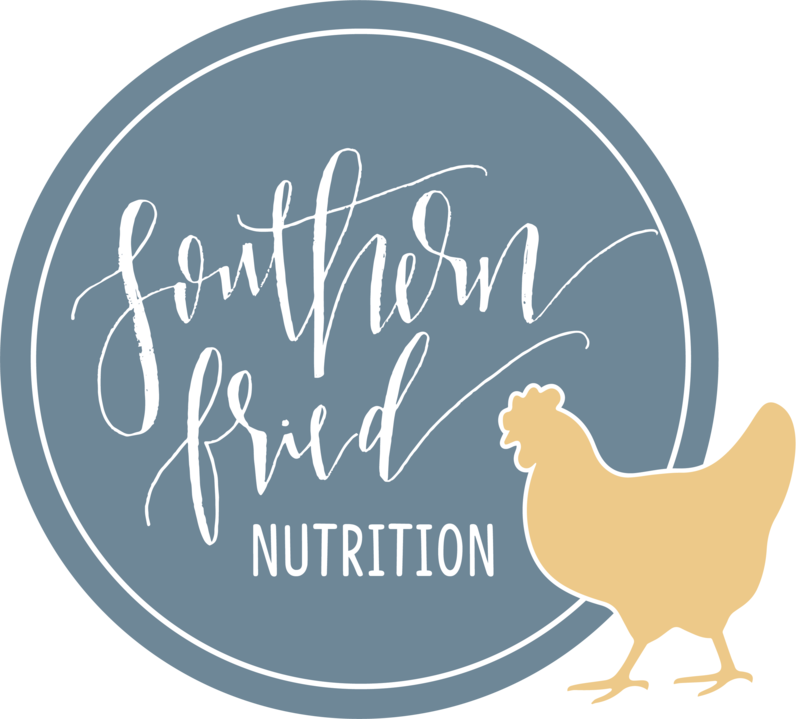 For corporate clients and products which fit my nutrition philosophy, I also serve as a spokesperson, provide professional presentations, develop education and training, provide scientific writing services, and recipe development. Click to download Sherry Coleman Collins brief media kit.